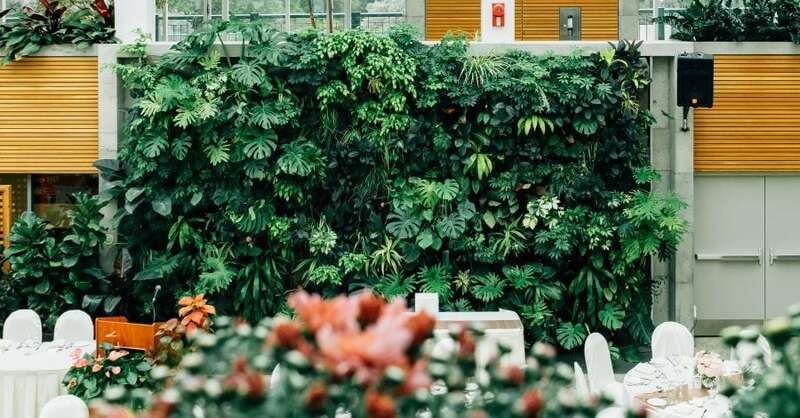 Biophilic designs are ever-present and revert back to industrial ‘bare bone’ materials continue to prove popular designs, while a rise in spaces that promote the wellbeing of the office user shows no signs of slowing. Ergonomic office furniture is designed to stimulate a greater focus in perception, memory, reasoning and motor response. Ergonomic chairs reduce stress on the spine, neck, and hips by keeping the user upright, ergonomic keyboards increase typing speeds by reducing repetitive reaching and stretching and pivotal monitors allow employees to focus on their screens for longer periods of time, by reducing eye strains and headaches. Although coworking spaces have been around for many years, it is only recently that they have come into the spotlight, mainly due to more providers entering the market to meet the needs of an increasingly fluid workforce. More so than ever, coworking providers are seeking to create ‘a destination workplace’ – a space where people want to work. Nowadays, people also want to know what goes into the products they use, and office furniture is no different. Using durable, honest materials that have been reclaimed or upcycled is a great way to demonstrate a business’s sustainable and environmental values while creating an attractive brand identity that staff and customers/clients can buy into. The human-centric design gives designers a deeper understanding of creating living spaces that are more humanistic, holistic, and solve problems for people. In a way, the challenge of the human-centric design is even greater than a purely aesthetic approach, because designers must consider the user’s needs, aesthetic appeal, and user-friendliness into their vision. Mixing aesthetics into a human-centric design to create a unified whole with minimal artistic and ergonomic sacrifices is the ultimate challenge. The human-centric design sends a message that the employees are of the utmost importance. Businesses have realized that a one-size-fits-all approach can’t be used. To design better, the human aspect of each individual company must be considered – it’s why a human-centric approach is so important. Overall, just like the Pantone of the year; living coral, offices are increasingly getting bolder and more striking by adopting multifunctional designs that provide benefits to both the business and user. Ultimately, we’re getting smarter in how we can merge varying designs to create a space that is aesthetically pleasing, health-promoting, planet-saving and profit-boosting, all while having a degree of flexibility to ensure an inclusive space for all. There’s no doubt the office of 2020 will bring new and pioneering design trends, but for now, the office of 2019 is leading the way in creating a working environment that allows the business, the environment, and the staff to win.